When we were growing up in rural Northern Canada, my sister Haidi worked at The Alpine Bakery, the town’s top bakery. Wednesday was the best day of the week because she invariably brought home my favorite loaf: the hefty Yukon Sourdough. It stood apart from the German Rye, the Ciabatta, and even the fluffy Potato bread; none of them came close to that crusty sourdough loaf with its soft interior, authentic taste and telltale holes. The owner of the bakery always arrived earlier than everyone else to tend to his sourdough starter and get a few batches of bread mixed up and onto their first risings. No one knew the classified recipe, least of all my sister, and all attempts she and I made to duplicate the loaf at home were unsuccessful. True sourdough is one of those things you can’t fake in the kitchen. 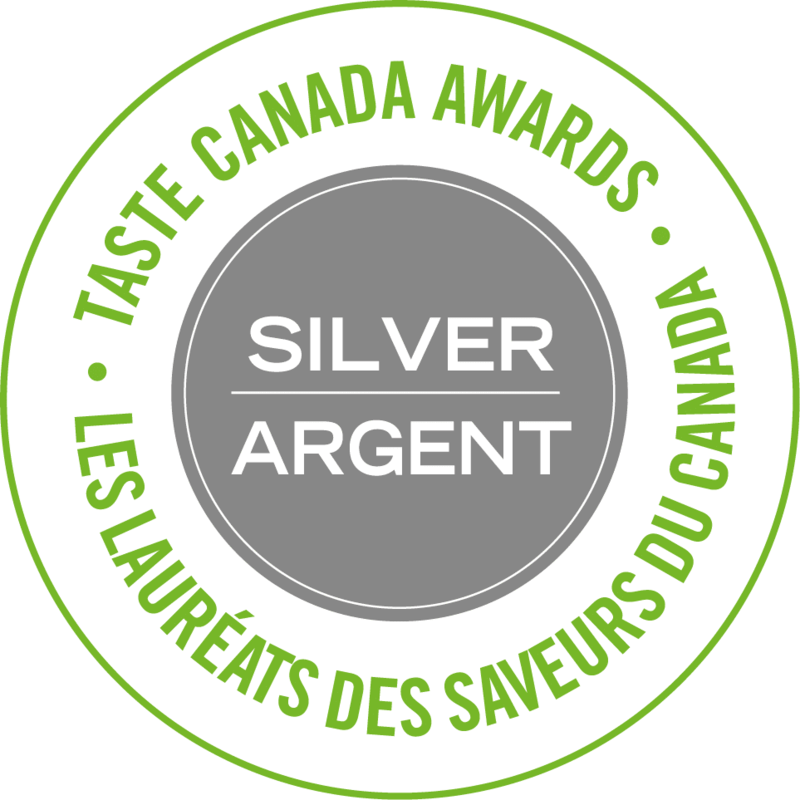 You can substitute, as I do in this post, but the result pales in comparison to the real deal. The good news is, however, that anyone can learn to make a starter and, over time, produce genuine sourdough bread worthy of the bakery ’round the corner. In a recent post, Tsh encouraged us to pursue a lifetime of learning, a motto my husband and I also embrace. In the culinary world, one never stops learning, and sourdough is just one technique that I am intrigued by and interested in developing. True sourdough begins with just whole-grain flour. When moistened, kept warm, and oxygenated, the naturally present wild yeast and beneficial bacteria feast on the sugars in flour. That batter of flour and water, containing wild yeast and bacteria in large numbers, is a sourdough starter. When we add sourdough starter to a dough, the wild organisms continue to consume simple sugars and release carbon dioxide. This simple fermentation causes breads or baked goods to rise – and it prepares grains for better digestion and nutrition! While I’m waiting for bubbles to form on my legitimate sourdough starter, let me show you a quick way to get some of that coveted sour taste into your everyday baking. My substitute for natural bacteria is a package of yeast, which is a bit quicker, and hence the moniker “lazy” sourdough. While not authentic, it does come together fast for a sourdough – the traditional method can take up to a week to sour! 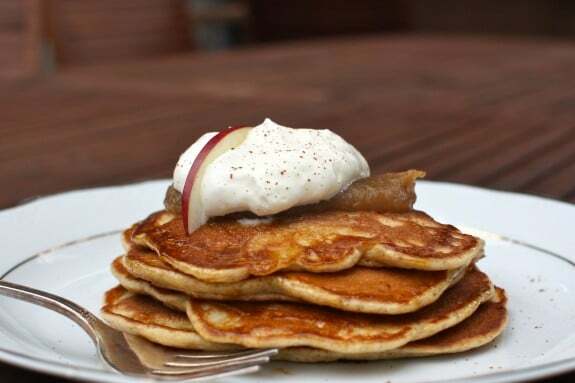 Begin by making this lazy sourdough starter in the evening, and the next morning, enjoy Sourdough Apple Pancakes with the kids (below). 1. In a plastic bowl, dissolve yeast in warm water, whisking with a wooden spoon. 2. Add flour and beat well. 3. 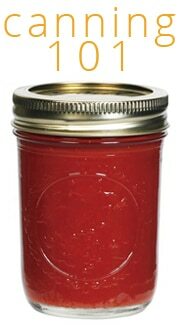 Transfer to a large container such as a gallon bucket or jar. Cover loosely with a towel and let sit overnight at room temperature. Starter should triple in size. 4. In the morning, beat again with a wooden spoon. Starter is now ready to use. 1. Quarter and core the apple, then lay one piece on its side. Slice thinly. 2. In a large bowl combine sourdough starter and all remaining ingredients. Beat well. 3. Add sliced apples and stir to coat. 4. Heat a cast-iron skillet or non-stick pan over medium-high heat. When hot, add a few drops of oil and use a spatula to coat the bottom of the pan. 5. 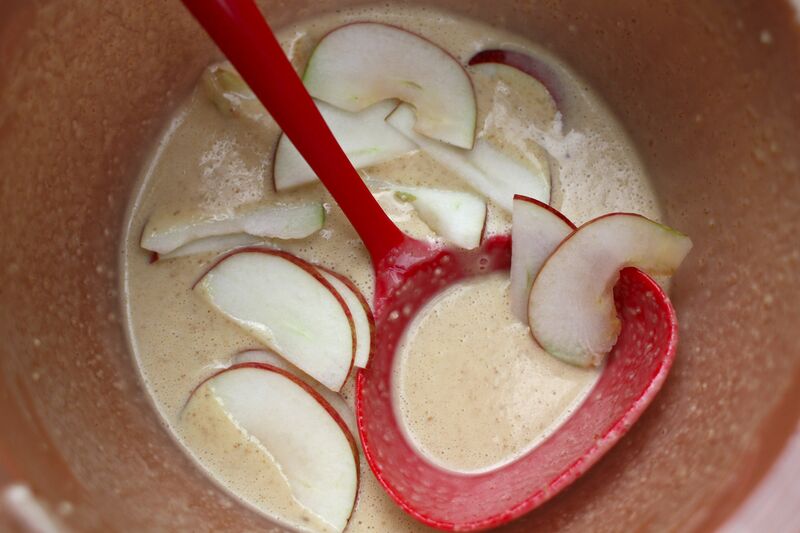 Ladle pancake batter into the middle of the pan, making sure to include a few apple slices in the mix. 6. 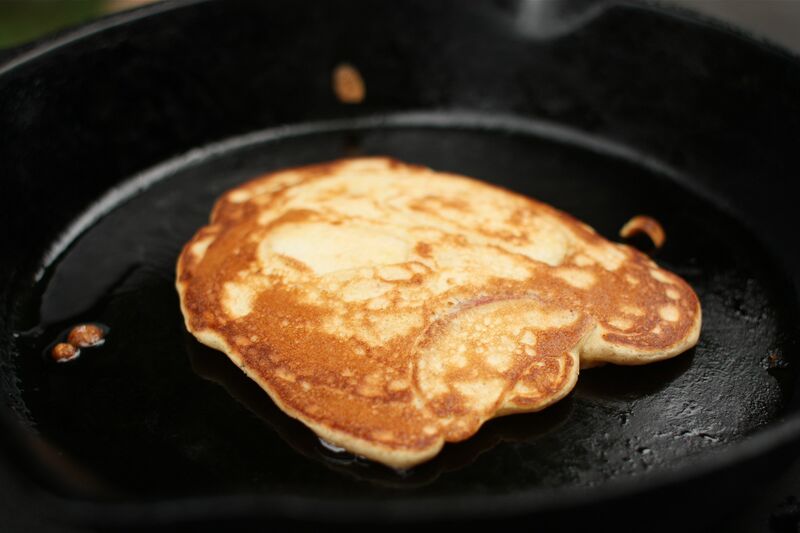 Cook until small bubbles form on the top of the pancake and the underside is golden. Flip pancake and continue to cook. 7. Transfer to a pate or holding platter. 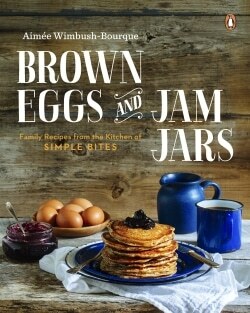 Serve with maple syrup, apple sauce or apple butter, and cinnamon-spiced whipped cream. This post on “Sourdough for Starters” is both inspired and sponsored by the GNOWFGLINS Sourdough eCourse, where you can learn the art of mastering traditional cooking methods and sourdough from the comforts of your own kitchen. 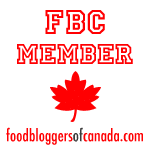 A collaborative effort of five bloggers/cooks, the ‘pay as you can’ Sourdough eCourse features easy, delicious recipes using whole-grains. I’ll see you there! 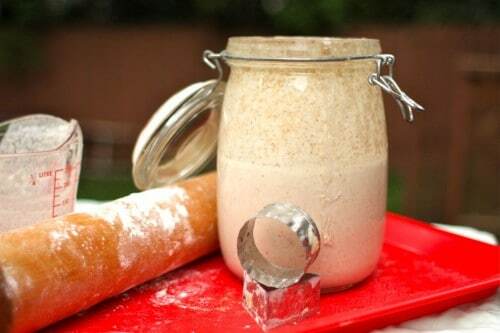 Would you like to learn how to make your own sourdough? We love pancakes on Sunday at my house and have just recently been making our own from scratch. Actually a lot easier than you would think – I’ve never tried them with sourdough. 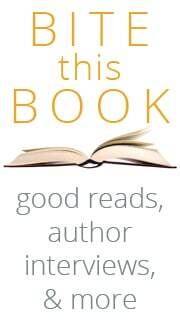 Look forward to making this one! 1. Those pancakes look fantastic! 2. I’d love to learn to make my own sourdough starter, and now I want to travel back to San Francisco. 3. Do I have to use a plastic bowl as the recipe states? I only own stainless mixing bowls. 2. I’ve never been….but my sister loves it there. 3. Use a jar instead; I’d avoid the stainless. 4. You can flick a little oil on it to see if it sizzles. I just hold the palm of my hand over the bottom of the pan, carefully of course! Great timing! We don’t and can’t eat bread unless it’s sprouted or soured, so once I can catch my breath from the busyness of September preserving I am going to start baking with real sourdough again. The awesome thing about sourdough is its ability to make baked goods infinitely more nutritious. The soaking takes away phytic acid, predigests the grains, and breaks down the gluten. I am sensitive to gluten and have no trouble with a loaf of sourdough that has been given the time to rise properly. And those pancakes look so good. All good points, Shannon, thanks for that. So timely, as I’ve been thinking about taking this pay-what-you-can ecourse! I really want to try my hand at sourdough but dread making the starter. Thanks for the encouragement, and by the way, theses pancakes look so YUMMY! Vina, I wish you the best and encourage you to take the e-course. Making the starter is literally 30 seconds out of your day, if for some reason it takes a few tries to get it right, well you haven’t invested much time. Have fun! Sounds wonderful, I’m heading to the farmers market this weekend (actually to buy some pears… I was planning on making a pear and dark chocolate crumble for my son’s birthday next week!) and now I have to remember to pick up some apples, so I can make this as a treat for my family on Sunday! Your version of pear crumble sound delicious! Last night I made individual pear & ginger crumbles for a baby shower I’m co-hosting today. I baked them in little 125ml jam jars and they are so cute! I love sourdough and starter based breads. My first job out of culinary school was at a new bakery. I asked the manager where the starter came from and he had told me he developed it eight years before the bakery opened when he lived in France. Just kept great care of it along the way! Amazing. Wow, that’s amazing — and shows tremendous dedication. can you use this quick and easy sourdough starter for things other than pancakes? say a bread of some sort? thanks! i’ll check that out. have a great weekend! I love this! Have you ever tried socca? These sound fantastic and look so yummy! Ive not had sourdough pancakes before. 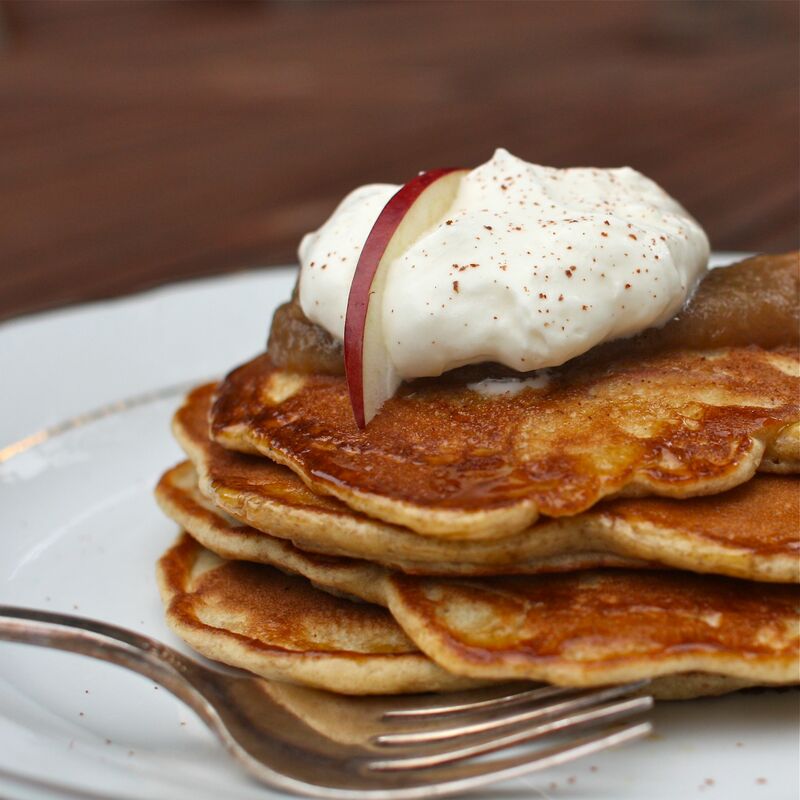 These apple sourdough pancakes look wonderful. 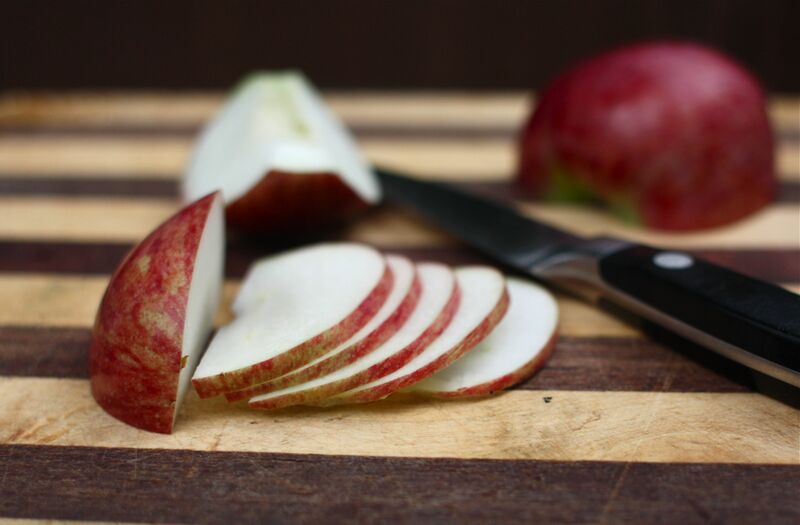 Love those thinly sliced apples. My kids would love to help make these & of course eat them. This looks wonderful and I’m eager to try it. I would also like to know how else I can use this starter and do you keep it always at room temperature or refrigerate it? 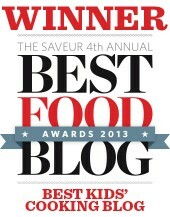 Will definitely check out the sourdough ecourse…probably the answer is there, too. Once the starter is made, it should be stored in the refrigerator. Delicious! First this a great recipe to use up the bushel of apples in my kitchen and I love the idea of a lazy sourdough starter. I love sourdough but I admit that I hate making bread because for some reason I have been cursed. It never turns out…haha. Starting a sourdough is one of hardest thing I had done once. I like the sound of making lazy sourdough pancakes, and looks wonderful and easy for anyone to make it, even me. Thanks. Growing up in the Yukon we often had sourdough starter in the house ( never kept it for long for whatever reason). Apple pancakes have always been a favorite whatever the type of pancake we were making, but we always grate the apples. Yum!! I love sourdough bread, especially from San Francisco. I should try making some this weekend! this looks delicious! just wondering if whole wheat flour can be substituted? 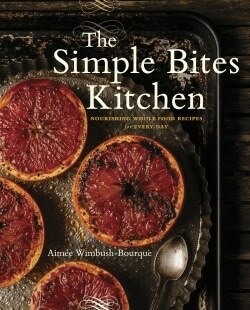 Thank you for this recipe, Aimee! it worked wonders for my lovely weekend breakfast! Looks Great!. I have plenty of sourdough starter and I wonder can I just substitute for the Lazy starter you have here? Just wondering… what do you do with the extra starter, seeing as the pancake recipe only takes 1.5 cups? Thanks!